Can I please have my news channel back? I suddenly realized that news channels are not the same any more. 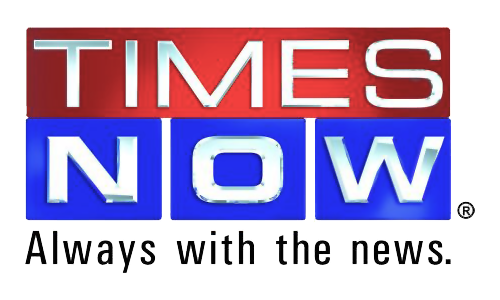 Earlier we had news bulletins at 8 p.m. and 9 p.m. that gave you 'news' as in 'news' not 'news' as in discussions to death about every happening of the day! Every single bit of news has to have a discussion associated with it. And there always are the so-called resident experts giving their much more than two cents. When I watch the news, all I want are the headlines and a quick summary of the main news of the day. That's how it used to be. 30 minutes of crisp, objective reporting of the incidents. Not opinions of every party involved and more. Now suddenly, every channel has a debate after every news item! And some panelists are asked to stay on for all the news stories. Like they are experts on everything. Think Renuka Chowdhary. I wonder why this change has come about. Is there any English news channel that does news in the good old format? Different point of Views and Different Perspectives culture has taken over the old format. Unless it is a contentious and complex issue, there is no need for the expert's opinion.